Even if you have not slept at all, these simple tricks will help you look like you’re just out of a vacation! In the crease of the upper eyelid and the outer corner of the eye, put a shadow, a couple of tones darker than the natural color of the skin. For the rest of the eyelid, apply matte shadows a little lighter than the skin. And put a little shimmering shadows in the inner corner of the eye. Do not forget about mascara! 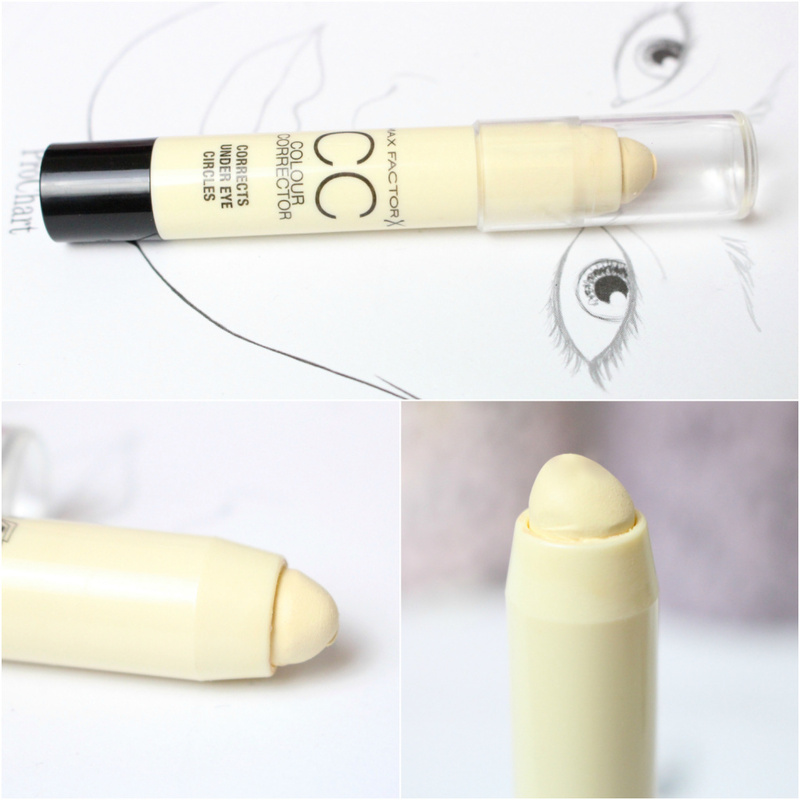 If there are dark circles under the eyes, use a corrector with a pronounced yellow hue, it will perfectly compensate for the blue. Apply thin layers, adding a little to avoid the effect of the mask. Emphasize the narrow strip between the eyelashes and the eye with a pencil of natural shade. It will make the eyes bigger and disguise the redness of the eyelids. Best of all – with the effect of radiance, it will even out the skin and give it a fresh look. Distract attention from swollen red eyes with the help of bright lipstick: a trivial, but effective! No, this is not a joke: a dense coating will only emphasize the rumpled look. It is better to take a moisturizing cream and add a couple of drops of tone cream: the look will be more fresh and natural. Even strongly swollen eyes will look perfectly normal, if you add a few overheads to your eyelashes. And not with a pencil, but with shadows, to make them more expressive. The darkest shadows are on the edge, lighter – in the middle of the eyebrow.